Summer Meals 2018: More Sites - More Kids! Dining out? 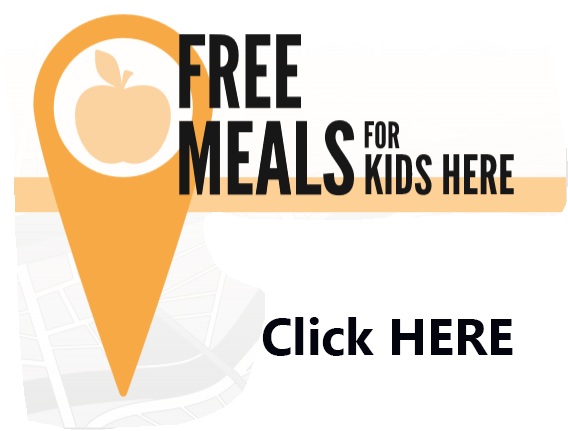 There are many places where kids can eat free or almost free in the Lehigh Valley! Click here to find a location from our friends at find & go seek. 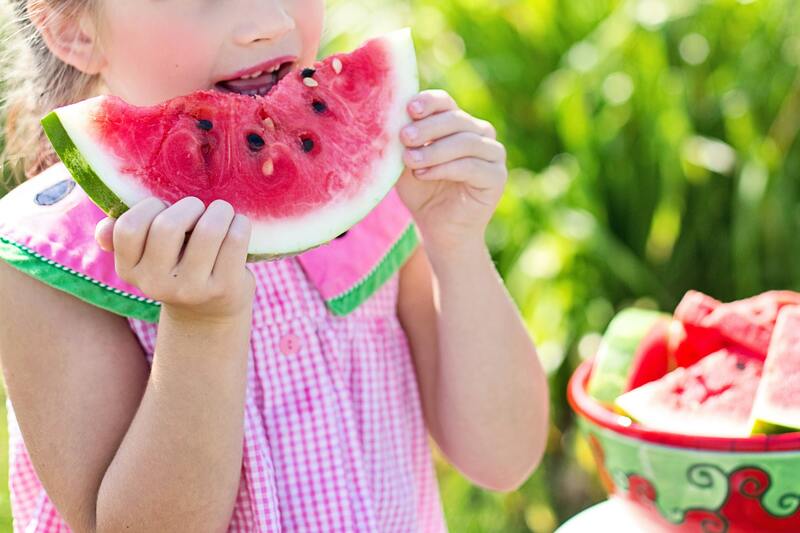 Summer Meals 2018: More Sites – More Kids! Click HERE for a MAP of Summer Feeding Program sites and their days/hours of operation. 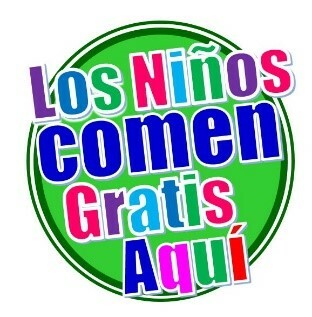 Welcome to the home of Kids Eat Free Here Lehigh Valley! 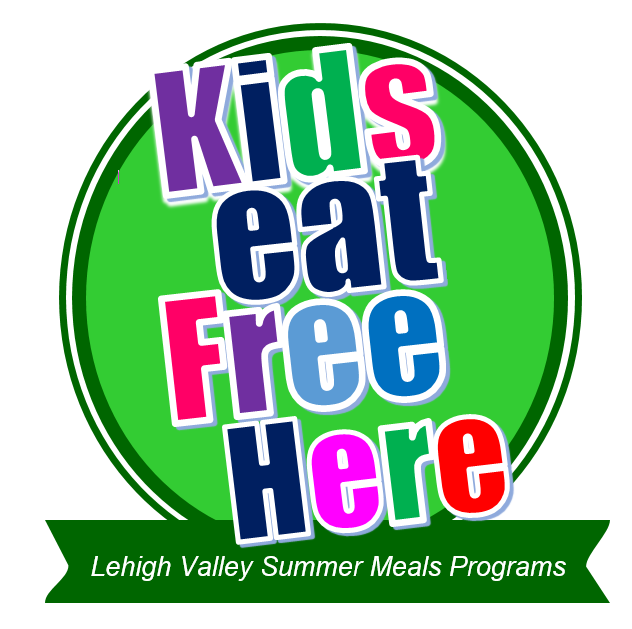 Lehigh Valley locations are offering the federally-funded Summer Food Service Program for children or private free programs. 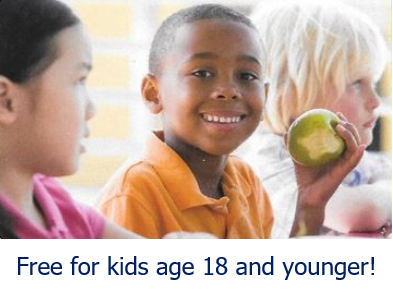 Meals in the federally-funded Summer Food Service Program will be served to any child between the age of 1 and 18 years old free of charge at open sites. Please contact the private or enrolled programs for age restrictions and enrollment information. Call 2-1-1 to be connected to food resources in the Lehigh Valley. Llame al 2-1-1 para conectarse a los recursos alimenticios en Lehigh Valley. Text “food” to 877-877 to find a site near you. Texto “comida” a 877-877 para encontrar un sitio cerca de usted.